Mitt Romney is one of the leading establishment Republicans working to swing the election to Hillary Clinton. He’s refused to endorse Donald Trump and has often attacked the GOP nominee in personal terms. And his latest speech could help push the election toward Hillary Clinton. Speaking at one of the bastions of establishment Republicanism – the headquarters of the Chamber of Commerce – Romney once again lamented the fact that Trump was the party’s nominee. 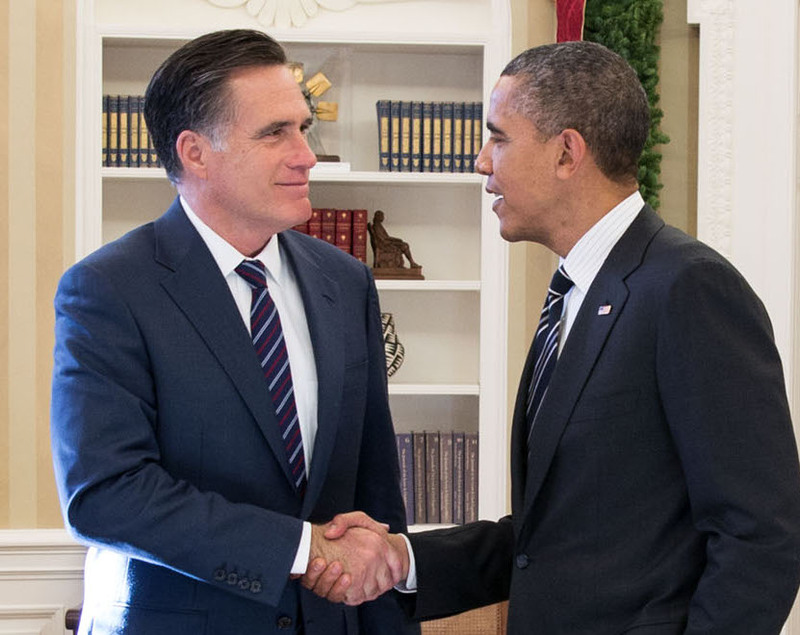 Romney and the Chamber of Commerce back a globalist brand of politics that puts the needs of the international community and donor class ahead of American citizens. They strongly back amnesty and foreign trade deals. And in his remarks, Romney lamented that the GOP had moved in a more “America First” direction. “Legal reform was ostensibly the subject of Mitt Romney’s address at the ornate U.S. Chamber of Commerce headquarters Wednesday afternoon. But just about every sentence from the measured 2012 Republican standard-bearer offered a study in contrasts with the fiery, bombastic Donald Trump — and it was clear the well-heeled audience missed him, greeting Romney with a standing ovation. Romney’s remarks were designed to undermine Trump’s ability to attract wayward Republicans who may have been uncomfortable with his nomination, but who can’t stand Hillary Clinton. With Trump trailing in the polls – but closing the gap in recent days – his chances rest of uniting the Republican Party. But Romney’s speech was designed to undercut that effort to allow Hillary Clinton to win the election so the GOP establishment can team up with her to pass amnesty legislation and the Trans-Pacific Partnership trade agreement.